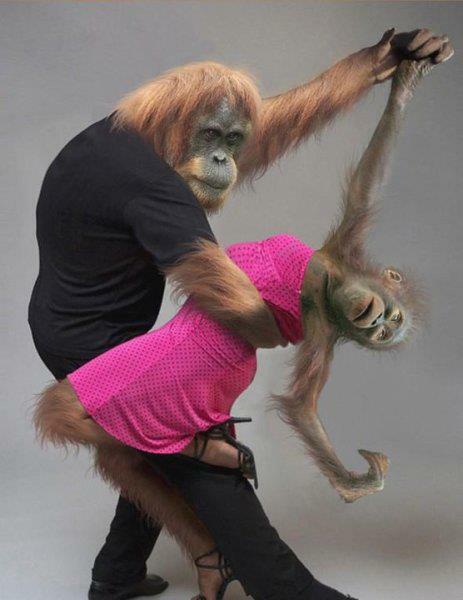 Sergio Villalobos and his partner dance their way into the semi-finals of the 2012 World Salsa Championships. Seattle, WA – Local Costa Rican national Sergio Villalobos and his partner were placed on a lifetime ban by the World Salsa Federation today after both tested positive for steroids during a random drug test. The ban was effective immediately and will bar Villalobos from defending his title at the World Salsa Congress in Miami, Florida later this year. I have never heard of steroid use in the salsa community! A lifetime ban? Is that common in the sport world when someone uses steroids?